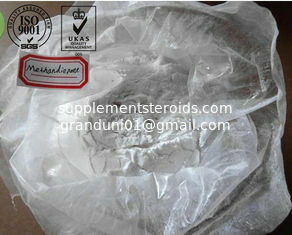 Methandrostenolone is a derivative of testosterone, exhibiting strong anabolic and moderate androgenic properties. This compound was first made available in 1960, and it quickly became the most favored and widely used anabolic steroid in all forms of athletics. This is likely due to the fact that it is both easy to use and extremely effective. In the U.S. Dianabol production had meteoric history, exploding for quite some time, then quickly dropping out of sight. Many were nervous in the late 80′s when the last of the U.S. generics were removed from pharmacy shelves, the medical community finding no legitimate use for the drug anymore. But the fact that Dianabol has been off the U.S. market for over 10 years now has not cut its popularity. 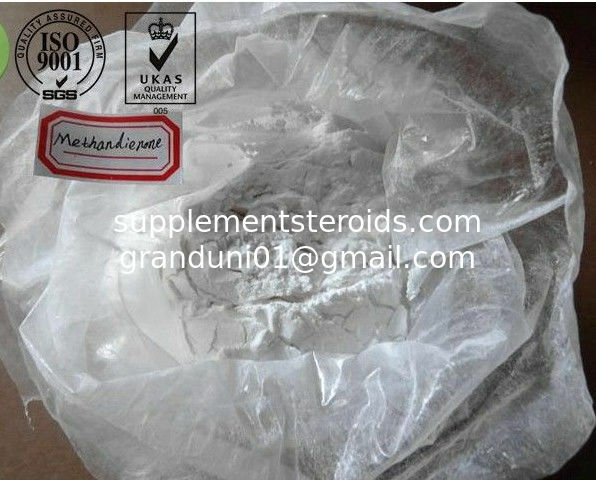 It remains the most commonly used black market oral steroid in the U.S. As long as there are countries manufacturing this steroid, it will probably remain so. Similar to testosterone and Anadrol 50, Dianabol is a potent steroid, but also one which brings about noticeable side effects. For starters methandrostenolone is quite estrogenic. Male athletes usually use Dianabol in doses of 25-50mg every day while female athletes prefer using Dianabol in doses of 10-20mg every day. Dbol is ideally stacked with Primobolan, Deca Durabolin, Trenbolone Acetate, Testosterone enanthate or propionate. Athletes administered with Dianabol should always emphasize on post cycle therapy with Clomid and Nolvadex. This is important for restoring the production of natural testosterone in the body and preventing excess estrogen formation thatcould have resulted in estrogenic side effects like oily skin, gynecomastia, and acne.